Wavelength Electronics teams with researchers and original equipment manufacturers that use laser diodes, quantum cascade lasers, or thermoelectrics in high performance applications. 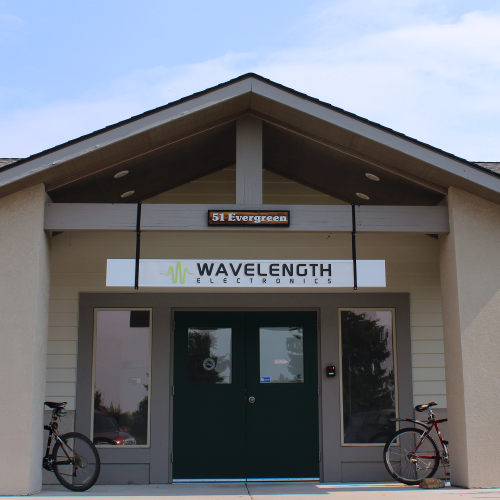 Wavelength Electronics, based out of Bozeman, Montana, was founded in 1993 by people who weren’t satisfied with the laser diode control status quo. We wanted to do things better by simplifying advanced laser diode and thermal control for high-tech OEMs and researchers. The high-performance products needed to be matched with phenomenal customer service and responsive manufacturing to truly make our customers’ lives easier. We started Wavelength Electronics with that philosophy at the core. It still factors into every decision that we make. 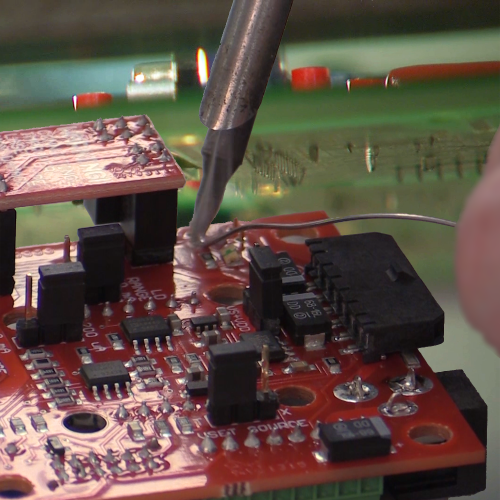 At Wavelength Electronics, our precision laser diode drivers, low-noise quantum cascade laser drivers, and ultra-stable temperature controllers are used across multiple industries where precision and stability are crucial to project success. Our products can be found in universities, national labs, medical equipment, pharmaceutical processing equipment, and remote detection systems, to name a few. Stability, repeatability, low-noise operation, and safety are at the core of each product that Wavelength designs. Our products range in scale from components that can fit on the tip of your finger to benchtop instruments with touchscreen control. Whether you need to design a portable, handheld system, or a rugged instrument with remote computer control, Wavelength has the controllers for you. Our high-performance products are all tested to the specifications that we advertise. We guarantee that they will operate at or above these levels. What does this mean for you? This means that you can speed up your prototyping with the best performance the laws of physics will allow, and get to market or finish your research faster. It also means no field failures, freeing you to focus on the project at hand without worrying about the reliability of your electronics. We continue to pursue ever better circuitry and packaging to allow you to push the envelope in your field of research and product development. 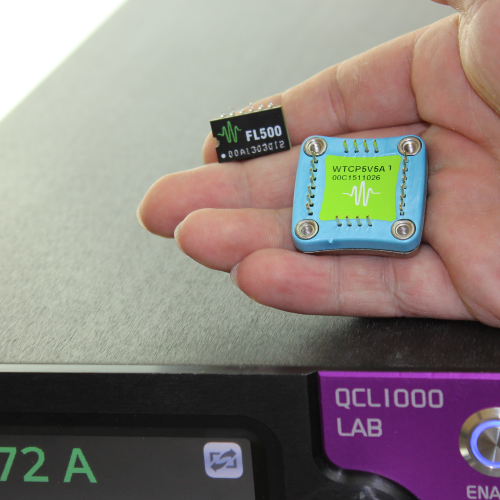 Licensing the patent for low-noise QCL drivers and developing a robust field-deployable controller is one example of how we have enabled precision chemical composition analysis in many markets. We understand what it takes to do cutting edge research or launch a new high-tech product. We do our own manufacturing, so we understand the challenges OEMs face once products transition to production. And we understand that you want a partner you can rely on. 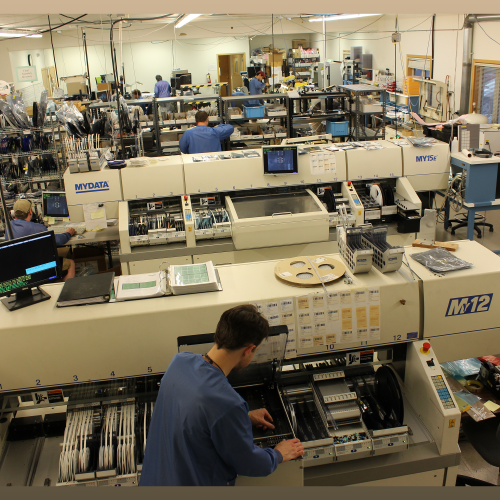 Our automated surface mount machines are staffed with knowledgeable, capable, and motivated assemblers to ensure that your design meets or exceeds expectations and specifications. This combination of state of the art equipment, along with skilled, detail-oriented operators and assemblers has enabled Wavelength to deliver better than ever. With a 95% first pass success rate, and a return rate an order of magnitude below industry standard, we get it right the first time, which leads to 99% on-time delivery of your products. In addition to building custom-designed circuits and products, our manufacturing capabilities allow for product variations. These can include changing the voltage and current output for your specific application or modifying packaging to reduce cost of goods. From initial design all the way through shipping, you can rest assured that Wavelength will be focused every step of the way. At Wavelength Electronics, we are committed to your success. Our reference library includes multiple sources of information. 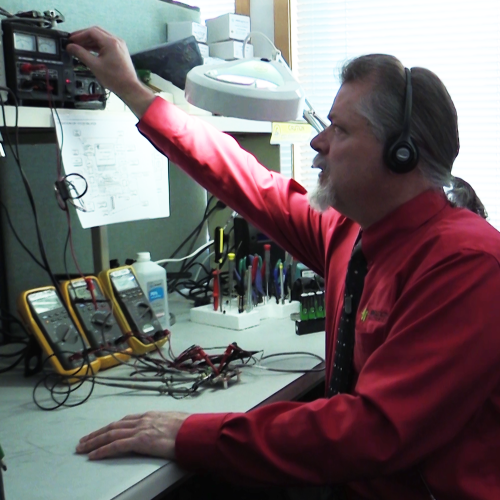 Our knowledgeable Technical Support staff is available by phone or email to assist in troubleshooting. Detailed and accurate datasheets document each product. Application and Technical Notes describe typical design, implementation, and troubleshooting of complex electronic systems. Case Studies highlight the innovative work that our customers are doing. How-to videos help you to get up and running fast. Our online design tools assist you in making the proper decisions during configuration. Technical Support at Wavelength is provided by a team of engineers, ready and able to assist at any stage. We understand the product as well as the systems they are designed into and can help troubleshoot in real-time. Wavelength employs hard-working people from Bozeman, Montana. If you visit us, you will find the engineering department researching new technology, laying out prototype boards, testing and tweaking circuits to give maximum performance, or writing code for simple, easy-to-use instruments. On our manufacturing floor, our team of cross-trained assemblers, testers, and machine operators work diligently to ensure quality and timeliness every step of the way. Our sales and tech support team are busy manning the phones, responding to emails, or testing product variations, guaranteeing that your customer-service experience is everything that we promise. Outside of work, our employees give back to the community, enjoy the great outdoors, and partake in the many activities that Bozeman offers. You might bump into one of our staff skiing, hiking, golfing, or at local school functions. You can also find us at Photonics West every year. 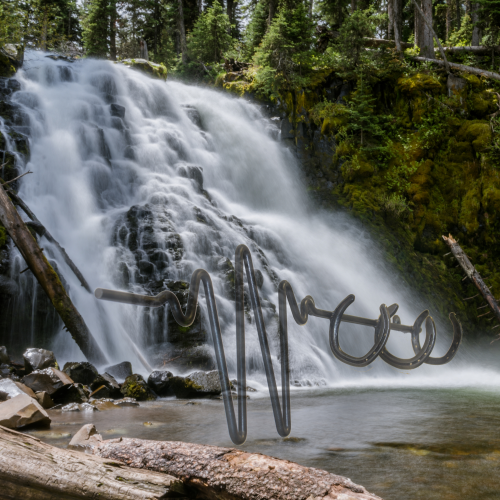 Nestled in the Rocky Mountains, we are constantly reminded of the role that we play with respect to the environment. To this end, we participate in recycling efforts, minimize our packaging materials, and consciously reduce chemical usage. We strive to give the kind of service and customer experience we want to receive – prompt, courteous, and knowledgeable. Our goal is to establish a win-win partnership with each and every customer. At Wavelength, we give you a competitive edge. Consider us an extension of your team.